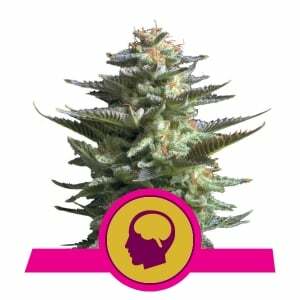 We crossed Amnesia Haze, one of Amsterdam’s finest Hazes, with a Skunk variety. We then added ruderalis genetics to the mix, resulting in an amazing autoflowering hybrid which you can harvest in just 10 to 12 weeks post-germination. 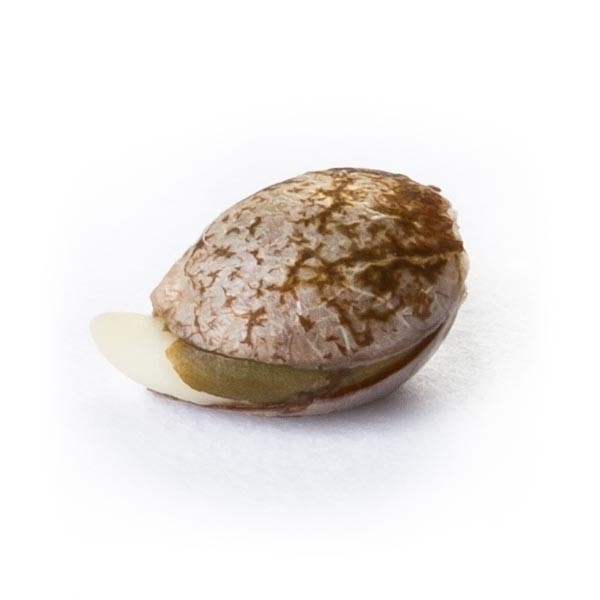 This feminized strain will grow to a height of around 60–100cm. 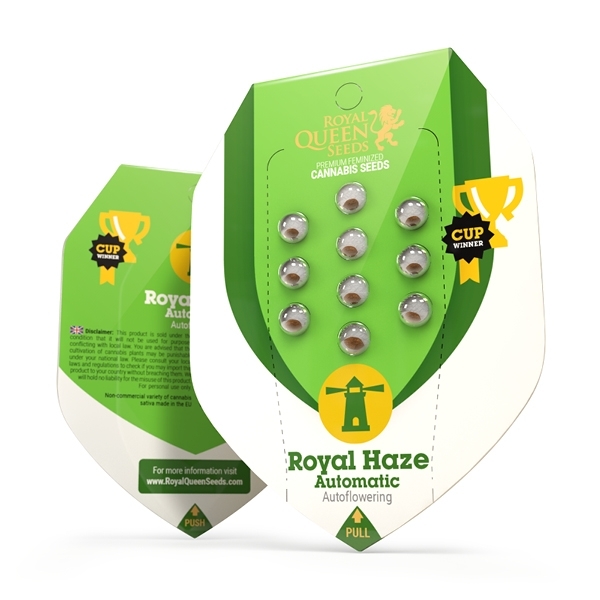 Its short size, along with its quick flowering period, means that Royal Haze Automatic can be grown in places where normal Haze varieties couldn’t grow. 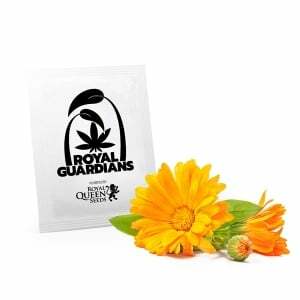 When cultivated in good outdoor conditions, each plant will generally produce around 180g. 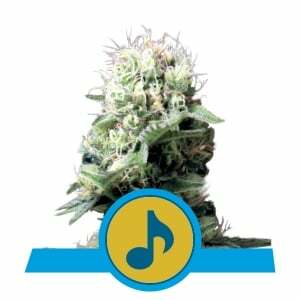 Royal Haze Automatic has all you could want from a Haze variety, but without the difficulty of growth and long flowering times. 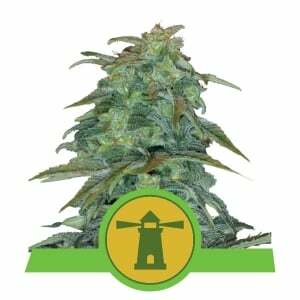 It doesn’t taste like a normal autoflowering variety either, but retains the refreshing flavour of Haze. This is the perfect strain for those who love the Haze family, but want something easier to grow. Comment : Good Seeds and fast delivery. Comment : Its coming a out And schipped very fast.? Title : Aucun souci !! Comment : Again good results as always! 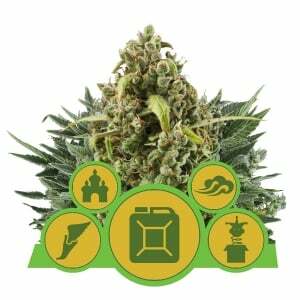 WHAT IS HAZE CANNABIS ?